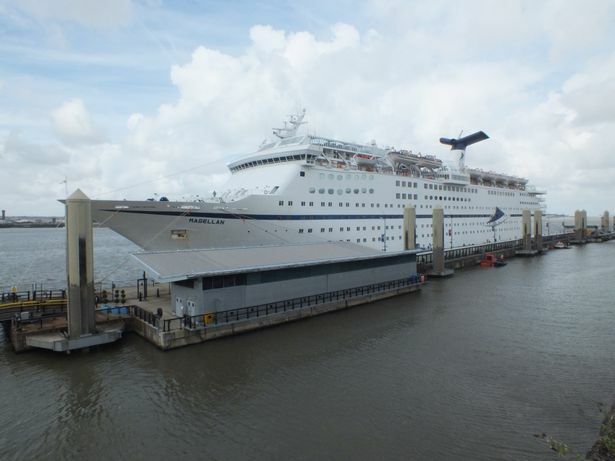 When two cruise ships were forced to make unscheduled stops in Liverpool because of bad weather, Pathfinder Personnel produced an express performance to ensure that hundreds of passengers were efficiently handled. The 28,000 tonnes Albatros, operated by the German travel agency Phoenix Reisen, was on her way to Ireland, and the next day she was followed by a similar request from the Magellan which was en route from Belfast to the Isle of Mull in Scotland as part of a round Britain cruise round-trip. Bad weather meant that both had to make last minute plans to spend the day enjoying Liverpool’s visitor attractions and that required Pathfinder, working under principals SCH, to quickly organise their team of Merseyside personnel to tie up the ships, drive buses and provide traffic marshalling. 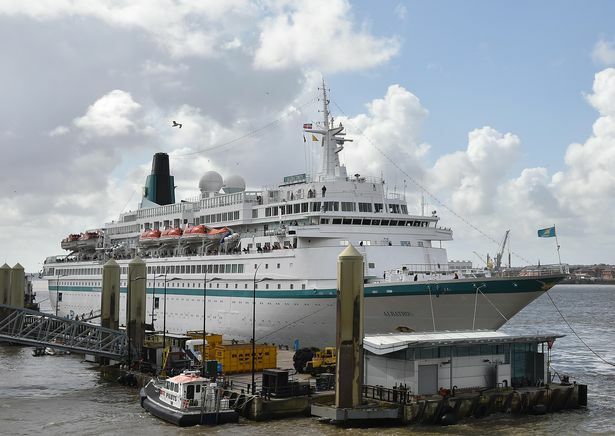 Magellan, operated by Cruise and Maritime Voyages (CMV), had 1,200 passengers on board, while the Albatros, which SCH’s sister company Southern Maritime Services regularly handles in Portsmouth, has capacity for over 800. Magellan is due to make its first official turnaround call at Liverpool’s cruise liner terminal next year.